Are you new to our beautiful area of Townsville? 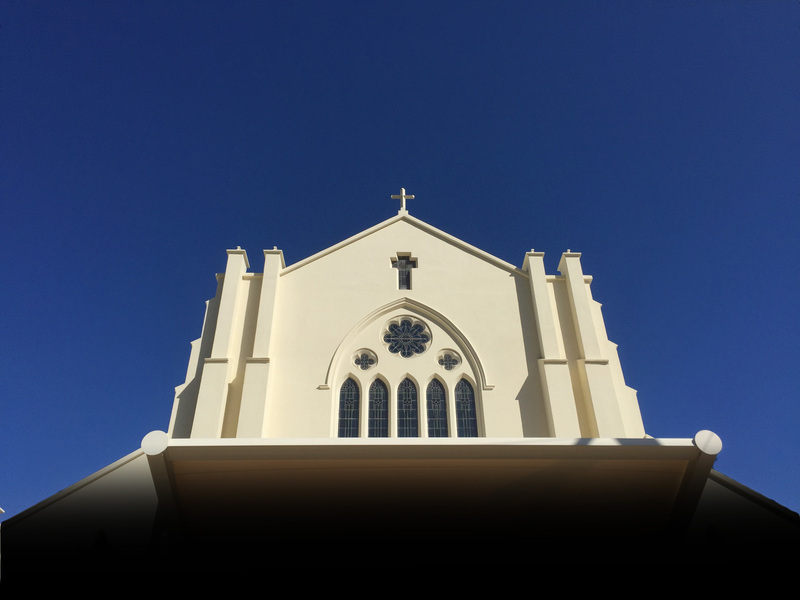 St Joseph's Church is the central place of worship for our family orientated parish. We are adjacent to our parish primary school St Joseph's the Strand and the Sisters of Mercy high school St Patrick's Secondary College. Our parish administrator, Fr Joseph, warmly encourages active participation in masses and a vibrant liturgy. Our Mass times and Sacrament schedule can be found here. One of the best ways to meet other people in our church community is to get involved in our ministries. We have a lot of different ministry groups lead by warm and welcoming parish members. You can see what ministry groups we have in our parish by clicking here. Would you like to see and read for yourself what makes St Joseph's Church a great place to worship and our parish a great community for fellowship?